Located in Churchill, PA just 15 minutes from downtown Pittsburgh, Edgewood Country Club is a private country club that boasts one of the best maintained 18-hole golf courses in the region, as well as a clubhouse with full service banquet and catering services. At Edgewood Country Club, you are invited to host a private event without being a club member! Our in-house culinary team produces wonderfully crafted cuisine comparable to top modern Pittsburgh restaurants and hot spots. We offer a variety of spaces including our Ballroom, Reflections Room, Fireside Room, Living Room, Vista Lounge, and a Cocktail Bar. We have designed our wedding packages to offer the most memorable offerings for you and your guests. All of our wedding packages include: on-site ceremony and reception coordinator; gorgeous grounds for family and wedding party pictures; displayed and butler passed hors d’oeuvres; choice of dinner service; wedding party champagne toast; four hour bar service; wedding cake by Fenoglietto’s Wedding Cakes; chair covers in white or ivory with your choice of sash color; coordinating napkins; 8-point white or ivory linens; skirted head table, cake table, gift table and hors d’oeuvres tables; custom color uplighting; custom Snapchat filter on day of reception; glass votive candles for the cocktail and reception areas; complimentary valet parking and coat check service; custom place cards or seating chart; table numbers; custom display of homemade wedding cookies; and end of evening gourmet coffee station. All of our quoted pricing is inclusive of 20% service charge and 7% tax. We’re a one-stop-shop! 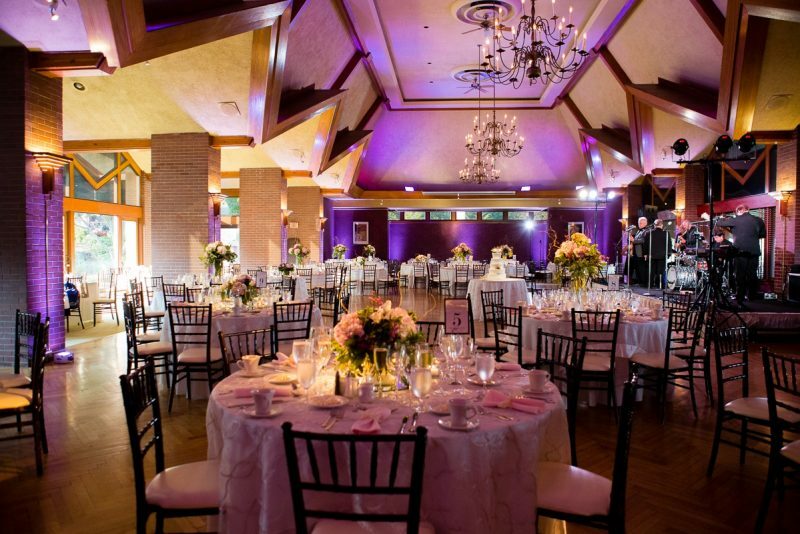 When you choose Edgewood for your special day, we take care of the venue set-up, catering, table settings, valet, coat check, and so much more. 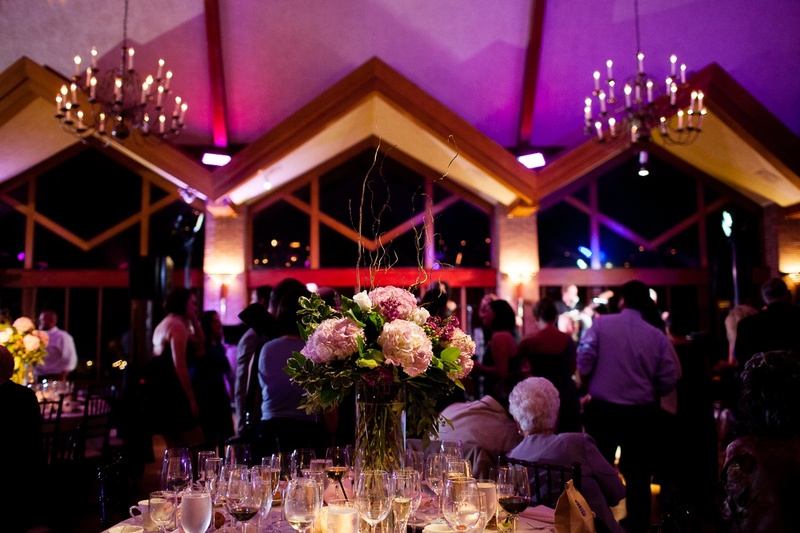 Edgewood can handle every event from your bridal shower to ceremony, reception, and anniversaries in years to come! We also offer a separate space for cocktail hour, meaning your guests will be blown away when the doors to the ballroom are opened for the reception. To put the icing on the cake, we even provide a reception day Snapchat filter for your guests to share the excitement of your celebration! 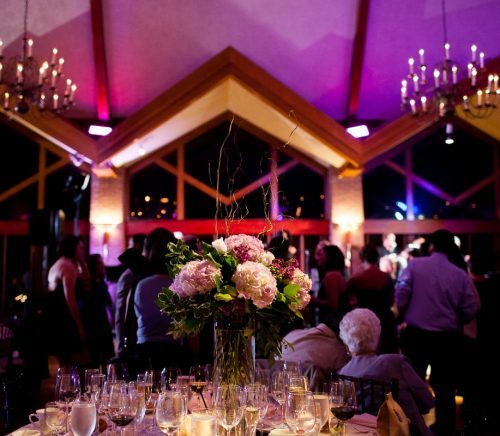 Our ideal client is looking for a full-service venue with a traditional, classic, and elegant feel. 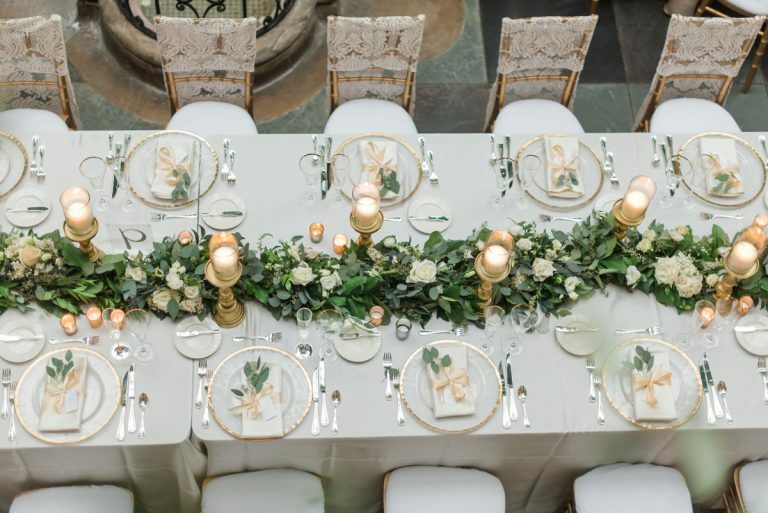 Being as we’re a one-stop-shop, our clients are looking for a venue that has them covered so they can spend less time worrying about details and more time enjoying their special day.